Just finished today’s work with Chris. Mattison English is getting busier. Glad to meet many new people. Some people find us via online, some pick up our ads in front of our office. But most of all, it’s from word of mouth from current students of ours. We are so pleased and appreciate how we can connect to people. 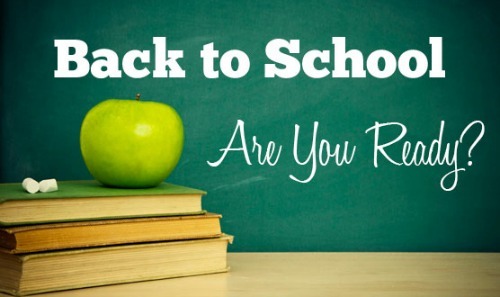 Let’s have a great new school year! !